You’ll get all the knowledge you need on real estate, estate planning, tax saving investment vehicles, and making the most from your next house moves. Simply put your name and email in the quick member form, or send us a quick email. 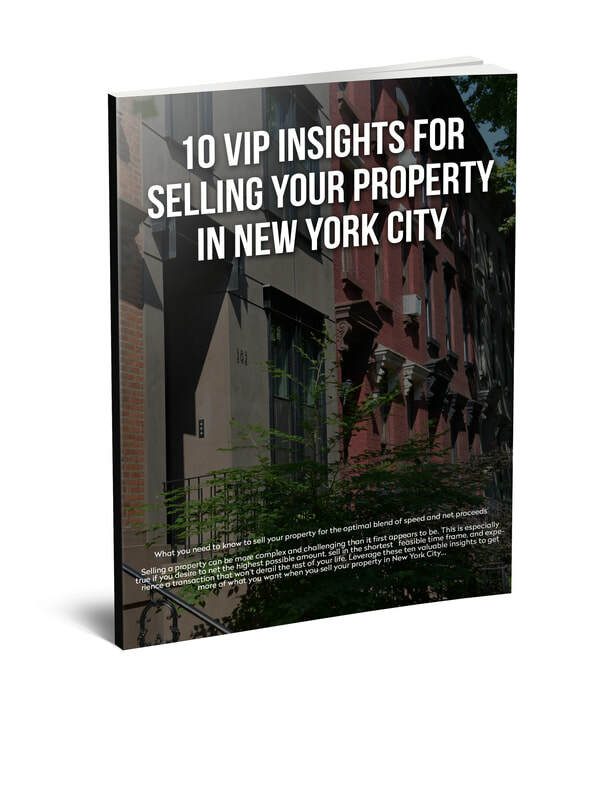 Then click on the cover below to get your complimentary copy of 10 VIP Insights for Selling Your Property in New York City instantly.